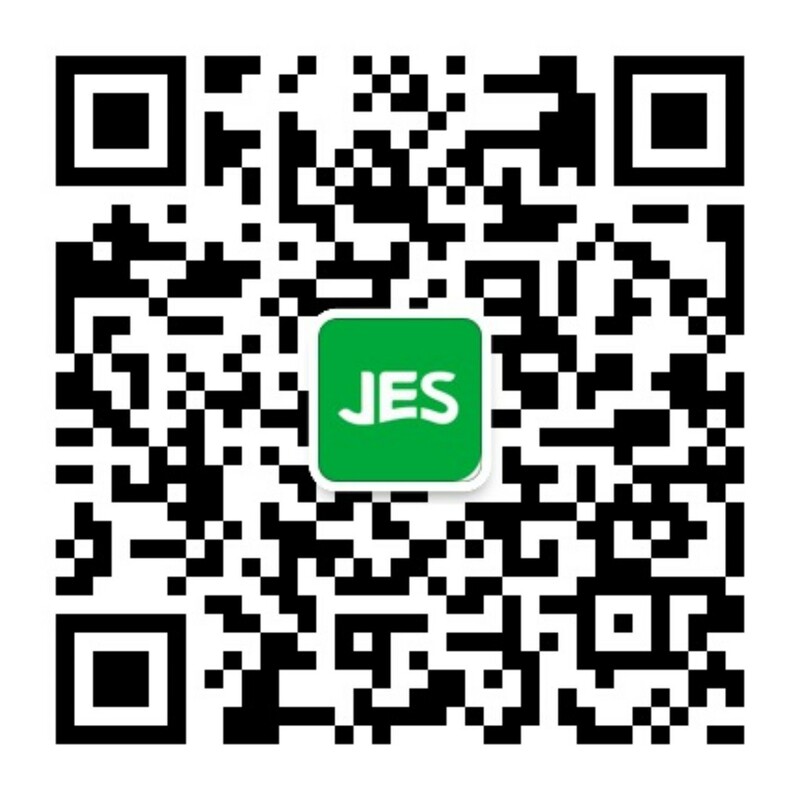 The combined ecological toxicity of TiO2 nanoparticles (nano-TiO2) and heavy metals has been paid more attention. As the common pollutants in water environment, surfactants could affect the properties of nanoparticles and heavy metals, and thus further influence the combined toxicity of nano-TiO2 and heavy metals. In this study, the effects of sodium dodecyl benzene sulfonate (SDBS) and Tween 80 on the single and combined toxicities of Cd2 + and nano-TiO2 to Escherichia coli (E. coli) were examined, and the underlying influence mechanism was further discussed. The results showed both SDBS and Tween 80 enhanced the toxicity of Cd2 + to E. coli in varying degrees. The reaction of SDBS and Cd2 + could increase the outer membrane permeability and the bioavailability of Cd, while Tween 80 itself could enhance the outer membrane permeability. The combined toxicity of nano-TiO2 and Cd2 + to E. coli in absence of surfactant was antagonistic because of the adsorption of Cd2 + to nano-TiO2 particles. 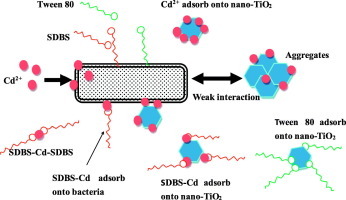 However, in the presence of SDBS, both SDBS and nano-TiO2 influenced the toxicity of Cd2 +, and also SDBS could adsorb to nano-TiO2 by binding to Cd2 +. The combined toxicity was reduced at Cd2 + lower than 4 mg/L and enhanced at Cd2 + higher than 4 mg/L under multiple interactions. Tween 80 enhanced the combined toxicity of nano-TiO2 and Cd2 + by increasing the outer membrane permeability. Our study firstly elucidated the effects of surfactants on the combined toxicity of nano-TiO2 and Cd2 + to bacteria, and the underlying influencing mechanism was proposed.